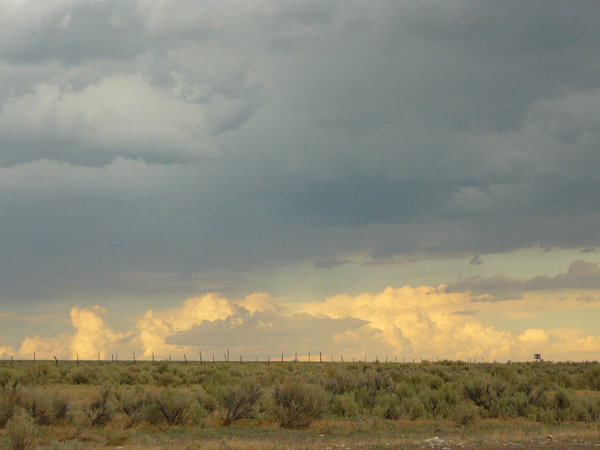 A recent sojourn to Idaho revealed another essential cowboy truth–cowboys still exist. You just have to know where to look for them. and when I caught his eye, I also caught this far-off squint of Elliott’s, the exact look of this still from Conagher. I felt the breath of the plains cross over me. I felt the rub of a saddle and the easy sway of a horse. In his eyes was the West. I was stricken with shyness and couldn’t even approach him. The Cowboy. Young Cowboy: You’re a hard man, Conagher. Conn Conagher: It’s a hard country, kid. * Apparently okay to wear hats inside nowadays. I guess I missed something. **Apparently others also sense a smolder despite culture-notions about age. 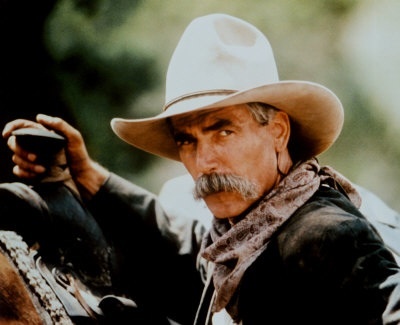 See this Sam Elliott fan site. *** The quote selections are dizzying, especially when you pair them with the sound of Elliott’s deliberate delivery. L’Amour (author of book) can deliver the hard-boiled goods.